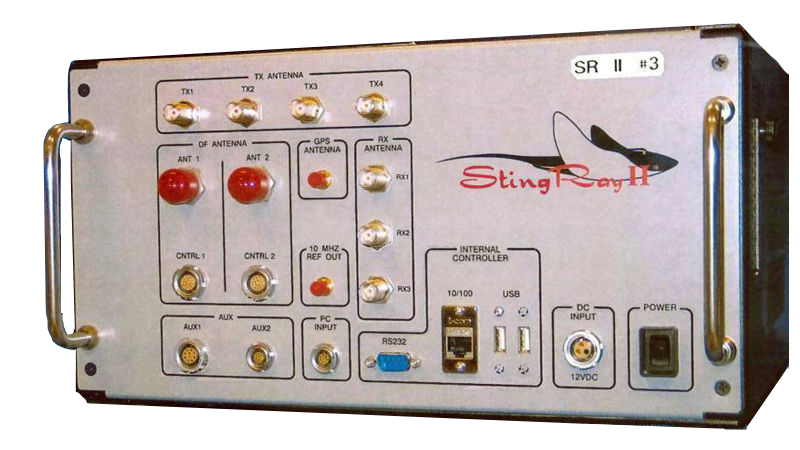 Phone-spying devices often known as Stingrays—or, more accurately, cell-site simulators—are back in the news. Only this time, it’s due to fears that foreign spies are roaming the streets of Washington, DC, to potentially listen in on government employees’ phone calls. It’s a good start, but we want to see what else you can come up with. So just submit your Stingray masterpieces in the comments below by 12pm ET on Monday for a chance to have your work featured on ol’ Gizmodo Dot Com. In case you’re not familiar with the controversy over cell-site simulators, right now, in neighborhoods across the United States and in cities abroad, some very techy cops are deploying these unregulated, shoebox-sized machines to track suspected criminals. Incidentally, they also collect information on there whereabouts and calls of innocent civilians and we have only the promise that police will delete the data after they catch the Bad Guy. So we’re left pondering the existence of these invasive, disruptive surveillance devices mounted in the backs of black vans and on light aircraft, or stuffed into the trunks of squad cars. They might actually be saving some lives with these things, scooping up human traffickers and stopping men with bombs. But it’s just as likely they’ve used a Stingray or two to wrangle up some immigrants, bootleg DVD peddlers and perhaps (gasp) a marijuana dealer. Here’s a question: Should the cops that routinely round your block ever be equipped with surveillance devices that they aren’t even legally allowed to admit exist? And is a device that jams cellphones not a cellphone jammer—which is illegal to use, even if you’re a cop—just because it does some other neat stuff, too? Anyway.... just some fodder to inspire your Photoshop creations.